Hi! I’m Nathan Oalican. I’m a Bostonian who takes pictures. 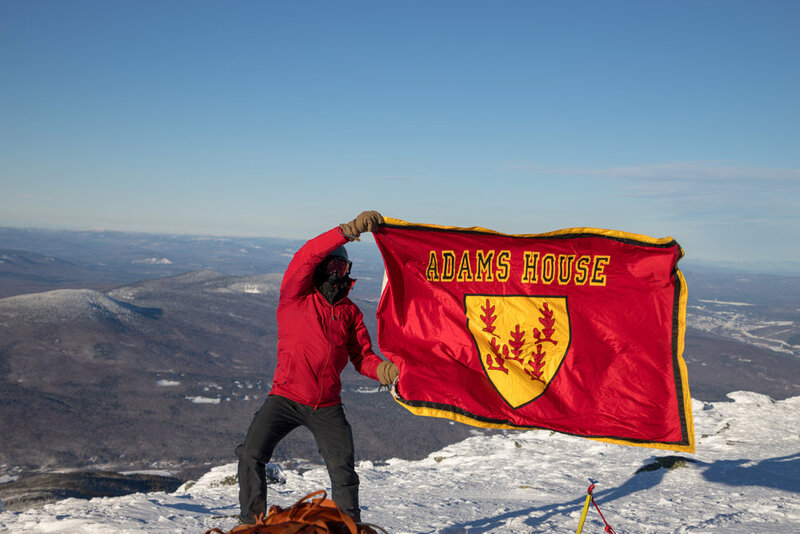 I am in my second year at Harvard College, where I live in Adams House and study Environmental Science and Public Policy with a focus in Organismic and Evolutionary Biology.